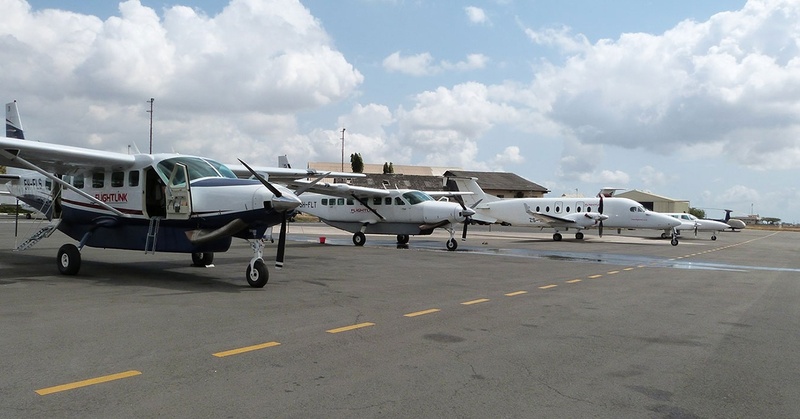 Our seven safe and reliable aircraft. 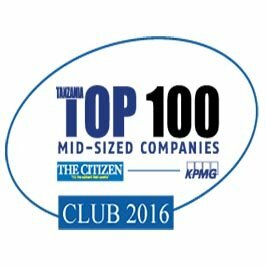 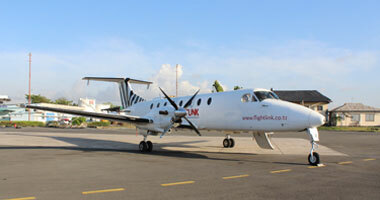 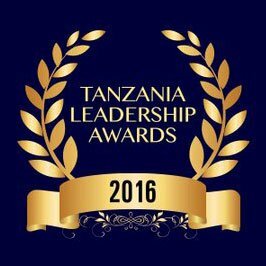 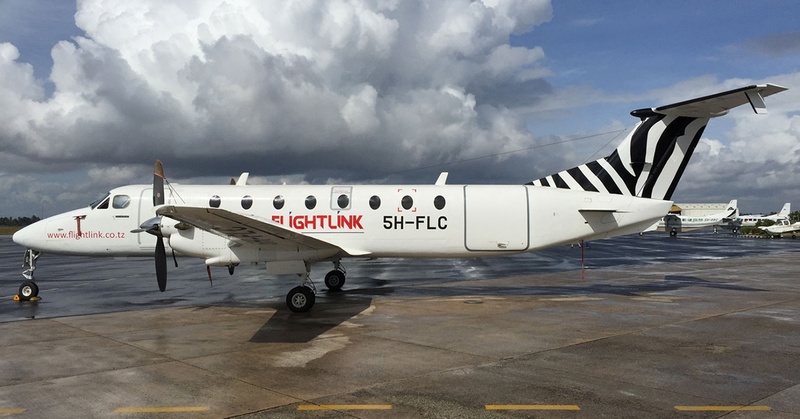 Flightlink is a scheduled airline with Air Operators Certificate (AOC) and Air Service License (ASL) granted by Tanzania Civil Aviation Authority & Kenya Civil Aviation Authority to conduct Scheduled and Private Charter flights under Public Transport category within the region. 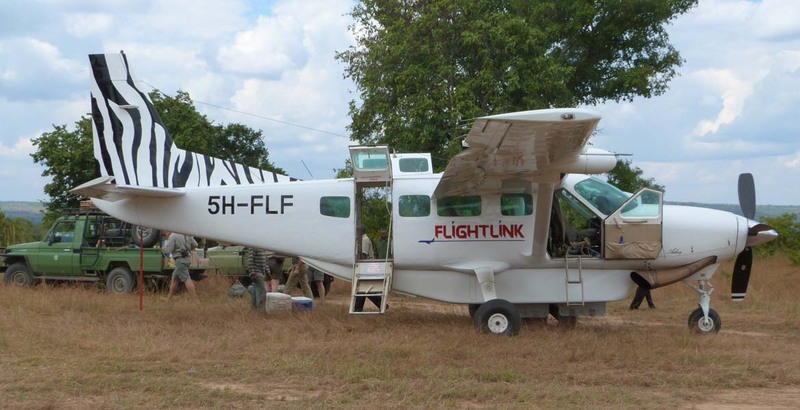 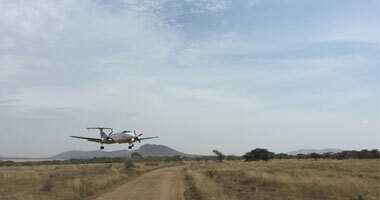 All the aircraft in our fleet are chosen for their excellent safety records and their ability to perform in even in the most hostile conditions, so landing be it in the bush or on tarmac is not at all taxing. 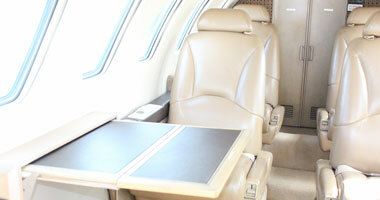 Cessna Citation 560 is a business jet manufactured by Cessna. 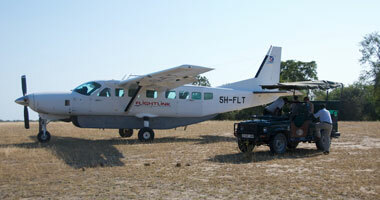 This type of aircraft has been in operation for over 20 years. 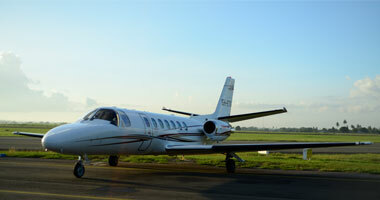 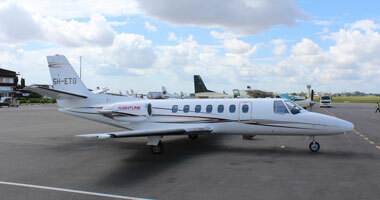 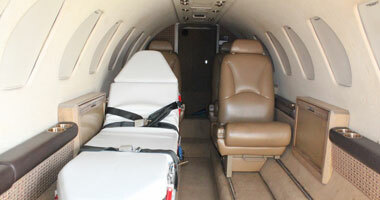 Our Cessna 560 can also be converted into a Medevac in an hour. 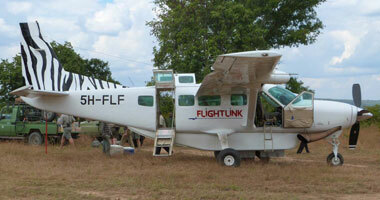 This is a mid size aircraft to carry passengers in all weather conditions from larger aiports to small runways. 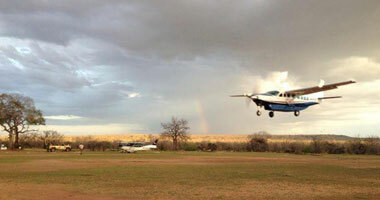 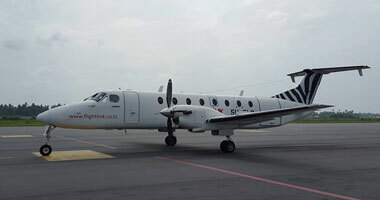 Beechcraft are used for short airstrips and they are equipped to land on grass or rough runways. 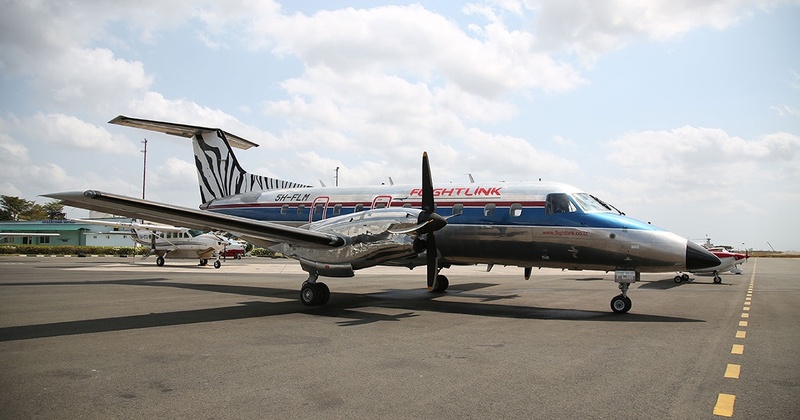 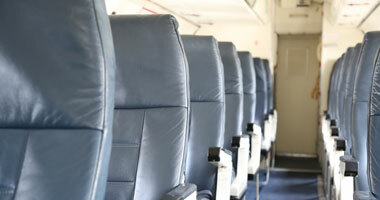 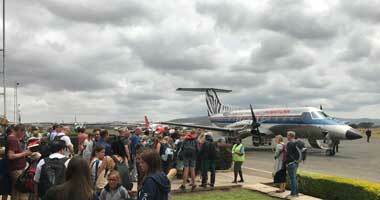 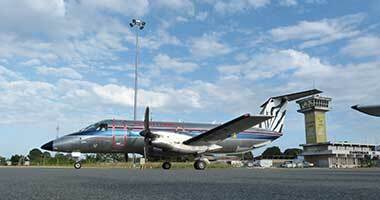 Our Embraer Brasilia is a 30 seat twin turboprop aircraft. 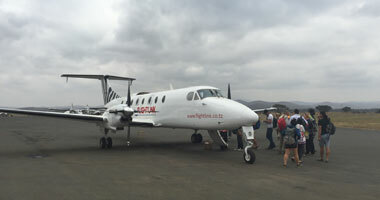 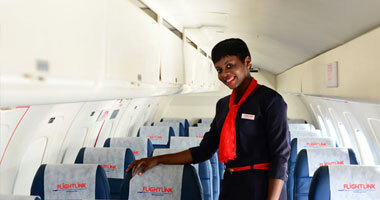 It offers our guests speed and comfort and on board you can expect to find our cabin crew ready to serve your refreshments and assist you with any questions you may have. 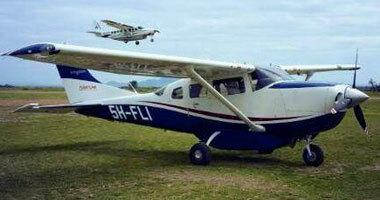 Cessna 208 is a high-wing braced cabin monoplane. 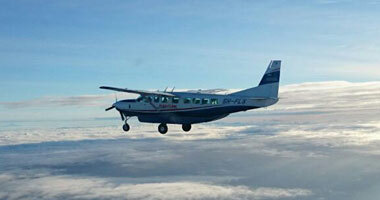 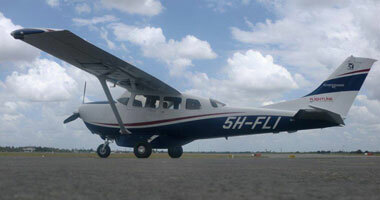 Cessna’s Grand Caravan EX was engineered for challenging, rugged missions with high payloads and short, rough runways. 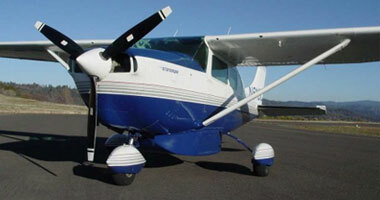 The Cessna 206 Turbo is one of the most popular aircraft in the world. 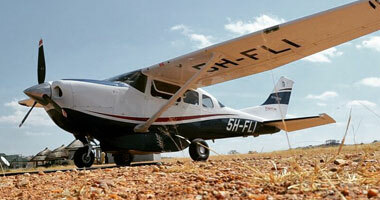 The Skyhawk is a top performer, showcasing the agility, stability, and durable strength that Cessna is famous for.